dems. . HD Wallpaper and background images in the Selena Gomez na Demi Lovato club. 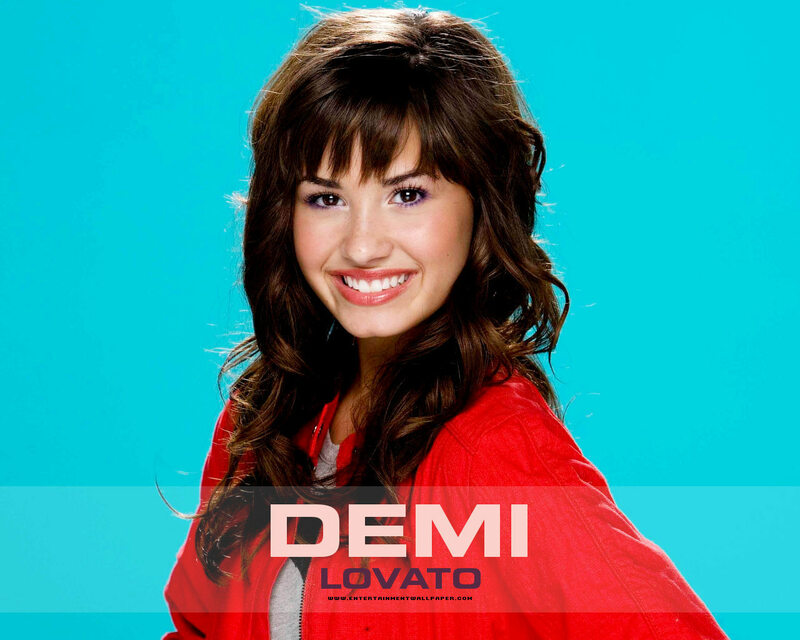 This Selena Gomez na Demi Lovato wallpaper contains picha, headshot, and closeup. There might also be outerwear, overclothes, kuvaa burudani, and burudani kuvaa.